downtown – What the Truck?! We were blown away on Saturday with the reception to our first What the Truck?! of the season, which took place on the 4th Street Promenade downtown. 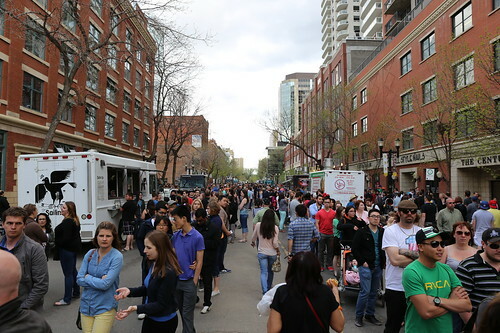 The weather held out, and we were joined by hundreds of Edmontonians over the course of the evening, hungry for a taste of the city’s mobile food vendors. 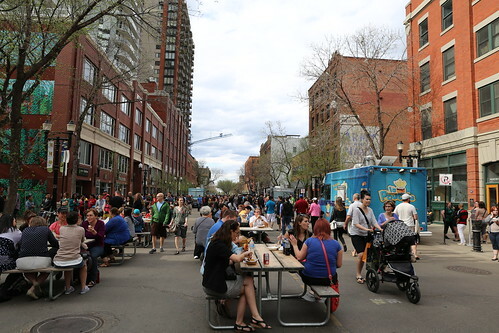 Between the nine established trucks and three new food trucks, attendees dined on everything from root beer-braised brisket sandwiches to Cornish pasties and candied maple bacon poutine. We know the lines weren’t for the faint of heart, and are planning to have even more trucks at our next event to meet the demand. That said, we heard that many people ended up patronizing restaurants on the street or in the area, and we’re happy that folks stayed downtown to enjoy themselves. A big thanks goes to DJs Thomas Culture and Polyesterday, who helped create the party atmosphere that night. And without our sponsors – Capital City Cleanup, the Downtown Edmonton Community League, and in particular, the City Market, the event would not have been possible. You can see more photos of the event here and here. If you missed out on the fun, not to worry – our second What the Truck?! 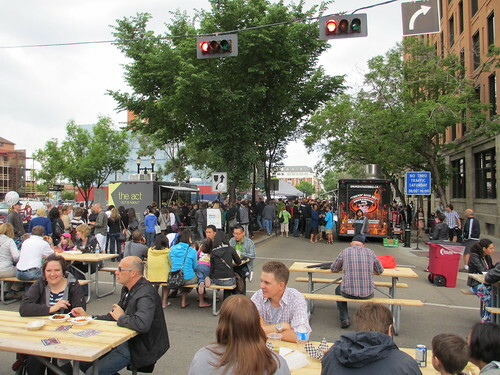 of the season is taking place in Old Strathcona on Friday, June 13 from 5-9pm. Hope to see you there! One of the things you may not know about our What the Truck?! events is that we seek to minimize menu duplication. We know food festivals such as this one are better when people have more variety and options, so we ask trucks to submit their menus in advance, and ask that similar items be changed or dropped. But recently, we were thinking – why couldn’t we use this duplication to our advantage? Why not throw a bit of friendly competition into the mix? And with that, Truck Stop: Throwdown Edition was born. 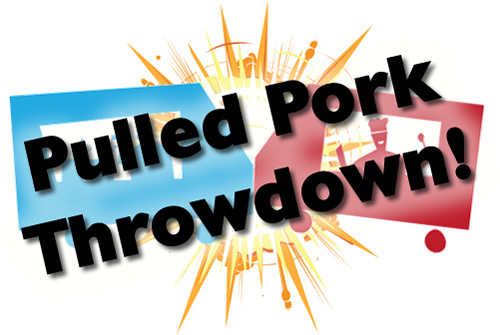 Join us on August 15, 2012 for a pulled pork throwdown, where The Act, Nomad and Smokehouse BBQ will be putting their best sandwiches forward in the hopes of winning your vote! The three trucks will be serving up slider-sized portions of their pulled pork, so you’ll have enough room to consider all three if you so choose! 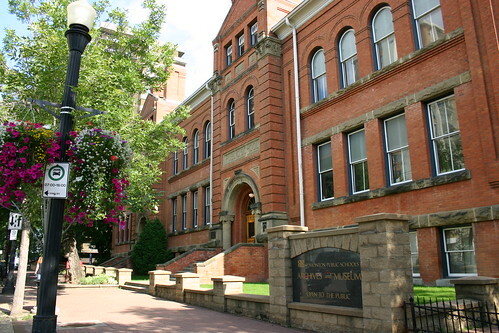 To vote, we ask that you donate at least $2 to the Edmonton Public Schools Foundation in exchange for a ballot. Given the location of this event, we thought it was the perfect opportunity to partner with a charity with a great cause – learn more about how the Foundation supports early learning and full-day kindergarten here. Stay tuned for more details this week on what else you can expect at Truck Stop!